Joseph Charles Philpot (1802 – 1869) was known as “The Seceder”. 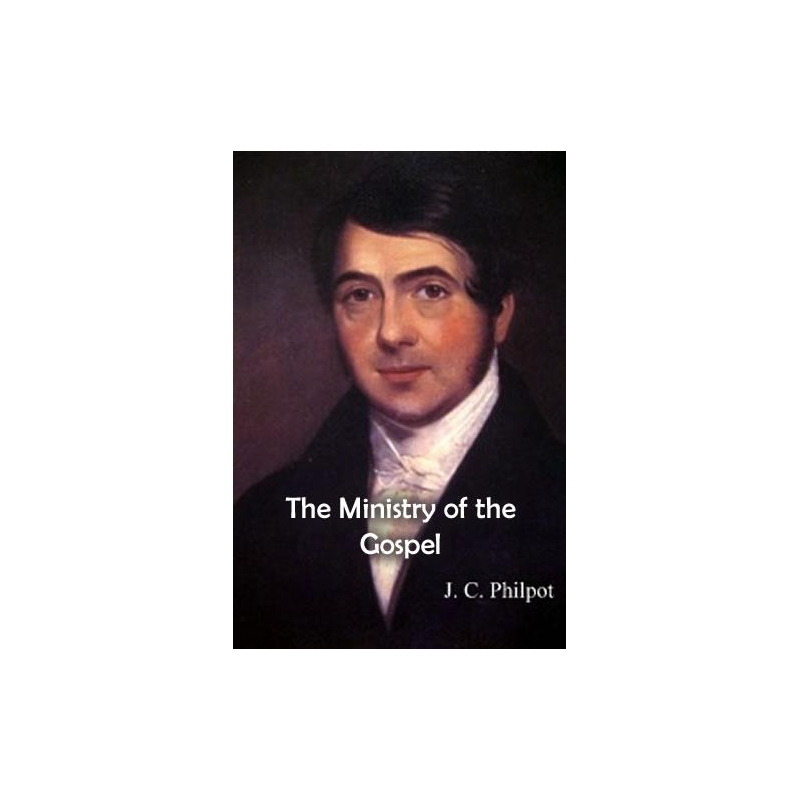 He was a former Church of England minister but resigned in 1835 and became a Strict or Particular Baptist holding to the Doctrines of Grace. While with the Church of England he was a Fellow of Worchester College, Oxford. 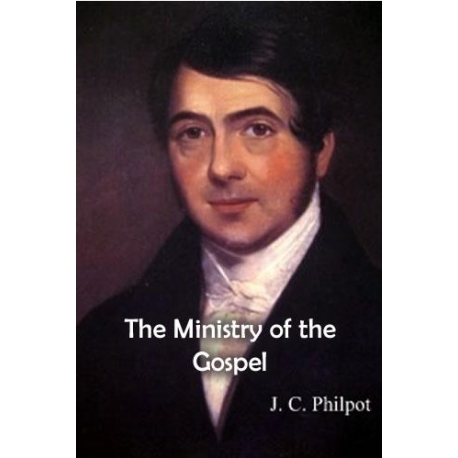 After becoming a Strict and Particular Baptist he became the Editor of the Gospel Standard magazine and served in that capacity for twenty years.